We are attempting to revive a little time worn sailboat named Inconceivable. 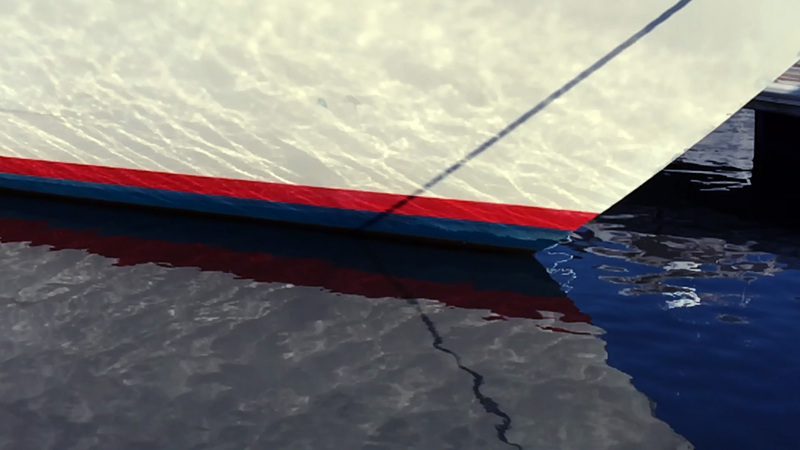 Her hull is solid, rig is in good shape… She was sailing the day we bought her. But, we still have a long to-do list: Painting, varnishing, wiring, plumbing, installing, replacing, building, repairing, maintaining… Like I said, long list. Please, join us, while we check items off, one by one. 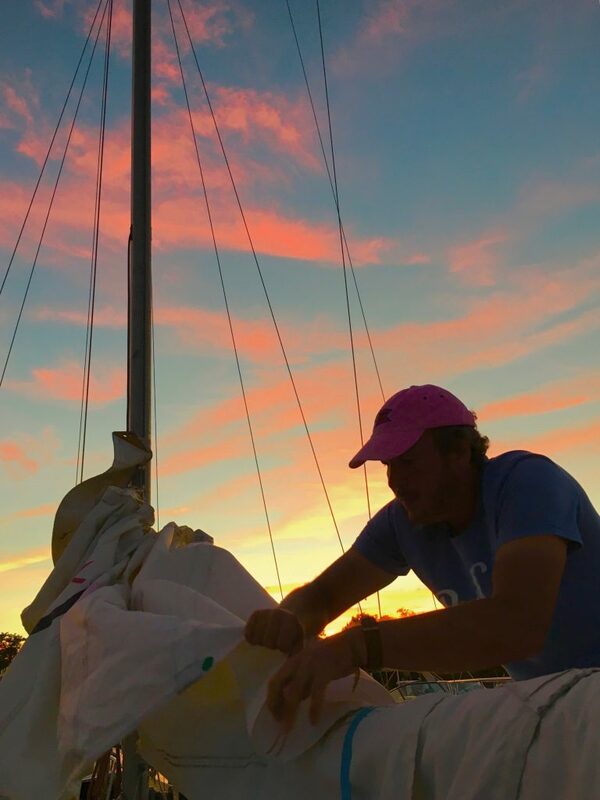 Sailing Inconceivable #21: Sailing Into the Sunset, and OMG OATMEAL!!! 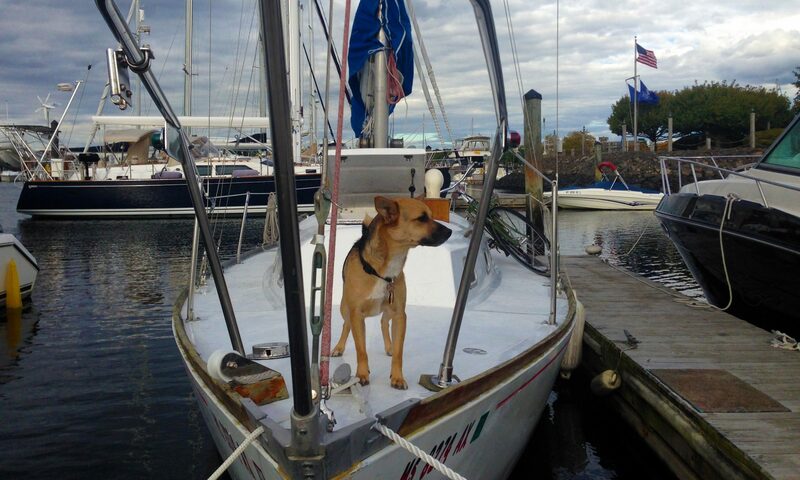 Sailing Inconceivable #19: Sailing with the ones we love!!! Her systems are minimal: No shore power, no water storage. We make way without any electronics beyond a VHF radio. Her jib is hanked on. No lines run to the cockpit. And, she is lightly powered by a 16hp Universal diesel. Her amenities are modest: Built in head, stereo, alcohol stove. Her issues, while not urgent, are many: deck paint peeling, brightwork faded, port lights foggy. 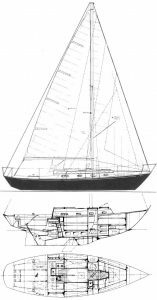 This is a project boat. And, we love it! For the 2016 season, we kept her on City Island, The Bronx. City Island, if you have never been, is one of the last truly maritime neighborhoods in New York City… Lots of marinas full of boaty people. Multiple chandleries. Great seafood. The folks are friendly. We really love it. Check it out. This year, we moved to Gateway Marina, Brooklyn. We can spend a weekend on Inconceivable, and a short bike ride gets us to Sebago Canoe Club, Rockaway Beach, or a bite of seafood in Sheepshead Bay. We love this location… Our neighbors are wonderful – We have already made good friends. Lynn is a biologist/artist. Hans is a musician/carpenter. Max is a dog/dragon. Together, they sail Inconceivable around New York City, with dreams beyond. Visit our YouTube channel for video updates.